Dr. Farzana Alekseyeva, DO is an OB/GYN providing health care to women at Rejuv Gynecology and Obstetrics. She specializes in patient education and helping women understand and care for their bodies at every stage of their lives from adolescence to pregnancy to menopause. Dr. Alekseyeva follows the osteopathic approach to medicine, which involves healing through treating the mind, body, and spirit. Dr. Alekseyeva received her degree in medicine from the New York Institute of Technology’s College of Osteopathic Medicine in Old Westbury, New York. She later supplemented her medical training with a residency in obstetrics and gynecology at Newark Beth Israel Medical Center. As an experienced OB/GYN, Dr. Alekseyeva understands that not every woman has the same medical needs, which is why she takes a patient-centered approach to medicine – ensuring any woman under her care feels informed, heard, and has her individual needs met. Patients trust Dr. Alekseyeva to provide comprehensive, quality care and take the time to answer any of their questions thoroughly. 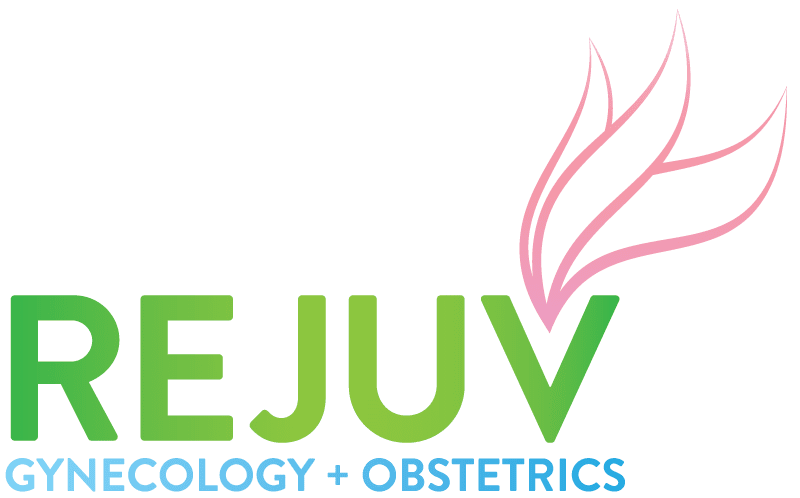 Call the office of Rejuv Gynecology and Obstetrics to schedule an appointment with Dr. Alekseyeva today.